Looking for your own Policy Documents? Log in to Your Portal to view and print your documents. Please choose from the options listed depending on the start date of your policy. You can find your policy start date on the Your Insurance page of Your Portal. Policy and add-on sales are sold on a non-advised basis (i.e. we will not offer you any advice about whether you should purchase the policy and/or add-ons). For regulated functions please visit the Gibraltar FSC website at www.fsc.gi. For the Financial Conduct Authority please visit the Financial Conduct Authority website at www.fca.org.uk/register. If you wish to obtain information about the insurers of our policies for a date prior to 31.05.2015, please contact us. All sections of this policy except Section 11: Aioi Nissay Dowa Insurance Company of Europe SE. Registered in Luxembourg (Company Number: SE000119) at 283 Route d’Arlon, L-8011 Strassen, Luxembourg. UK Branch: 7th Floor, 52-56 Leadenhall Street, London, EC3A 2BJ. Authorised by the Prudential Regulation Authority and regulated by the Financial Conduct Authority and the Prudential Regulation Authority. Authorised and regulated by Le Commissariat aux Assurances. Deemed authorised by the Prudential Regulation Authority. Subject to regulation by the Financial Conduct Authority and limited regulation by the Prudential Regulation Authority. Details of the Temporary Permissions Regime, which allows EEA-based firms to operate in the UK for a limited period while seeking full authorisation, are available on the Financial Conduct Authority’s website. For Section 11 of this policy (Uninsured Loss Protection): Brit Syndicate 2987 at Lloyd’s managed by Brit Syndicates Limited (BSL) (Company number: 00824611 and Financial Services Register number: 204930). BSL’s liability is several and they are liable for their proportion of liability of Section 11 and have no liability for any other insurer’s proportion. BSL is authorised by the Prudential Regulation Authority and regulated by the Financial Conduct Authority and the Prudential Regulation Authority. The insurer has authorised ARAG plc, registered in England number 02585818, registered address; 9 Whiteladies Road, Clifton, Bristol BS8 1NN; to administer the insurance under Section 11 which is written under unique market reference B0356KA233D12A000 or replacement thereof. ARAG plc is authorised and regulated by the Financial Conduct Authority (Financial Services Register number: 452369). All sections of this policy except Section 11: Aioi Nissay Dowa Insurance Company of Europe SE. Registered in England and Wales (Company Number: SE000119) at 7th Floor, 52-56 Leadenhall Street, London, EC3A 2BJ. Authorised by the Prudential Regulation Authority and regulated by the Financial Conduct Authority and the Prudential Regulation Authority (Financial Services Register Number: 401084). Insure The Box Limited and the Insurers are members of the Financial Services Compensation Scheme (FSCS). You might be entitled to compensation from the FSCS if Insure The Box Limited or the Insurers are unable to meet their obligations. Further information on the scheme can be obtained at: www.fscs.org.uk. 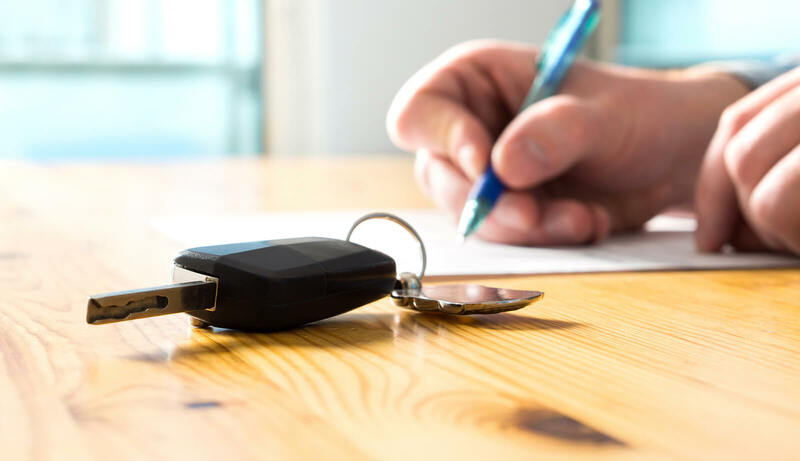 The Department for Transport (DfT) is now introducing the Continuous Insurance Enforcement (CIE) scheme to further reduce the level of uninsured driving. This new and additional compliance and enforcement approach will operate alongside the existing enforcement activity undertaken by the police. Comparison of the motor insurance and DVLA records will allow identification of potentially uninsured vehicles. Click here for more details.